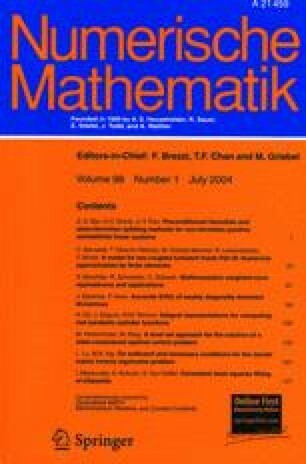 This paper is concerned with dense output formulas for extrapolation methods for ordinary differential equations. In particular, the extrapolated explicit Euler method, the GBS method (for non-stiff equations) and the extrapolated linearly implicit Euler method (for stiff and differential-algebraic equations) are considered. Existence and uniqueness questions for dense output formulas are discussed and an algorithmic description for their construction is given. Several numerical experiments illustrate the theoretical results.